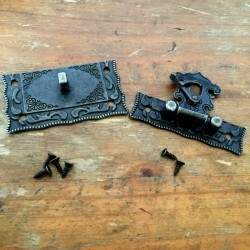 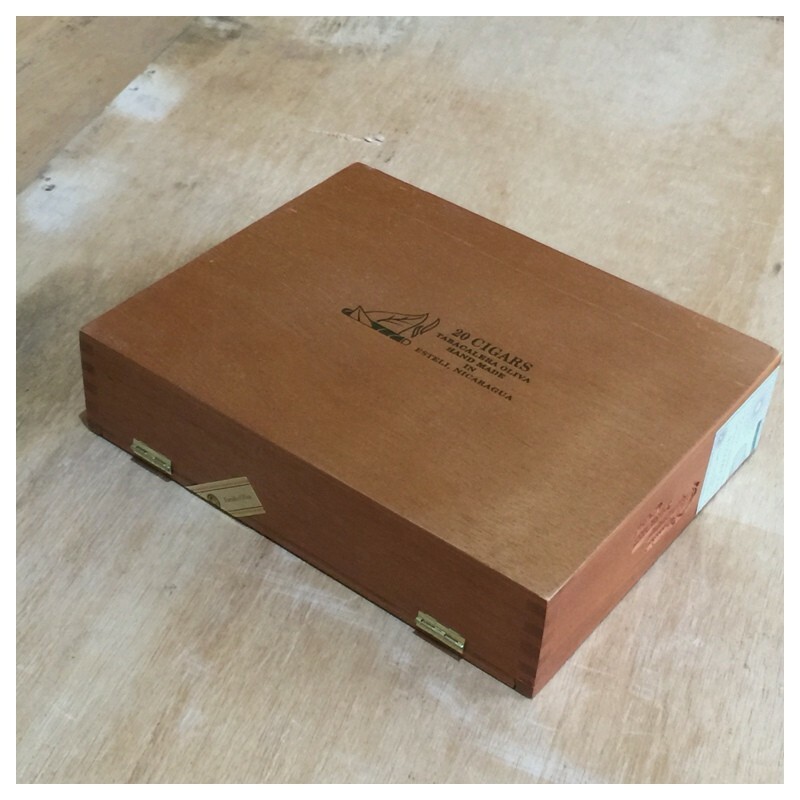 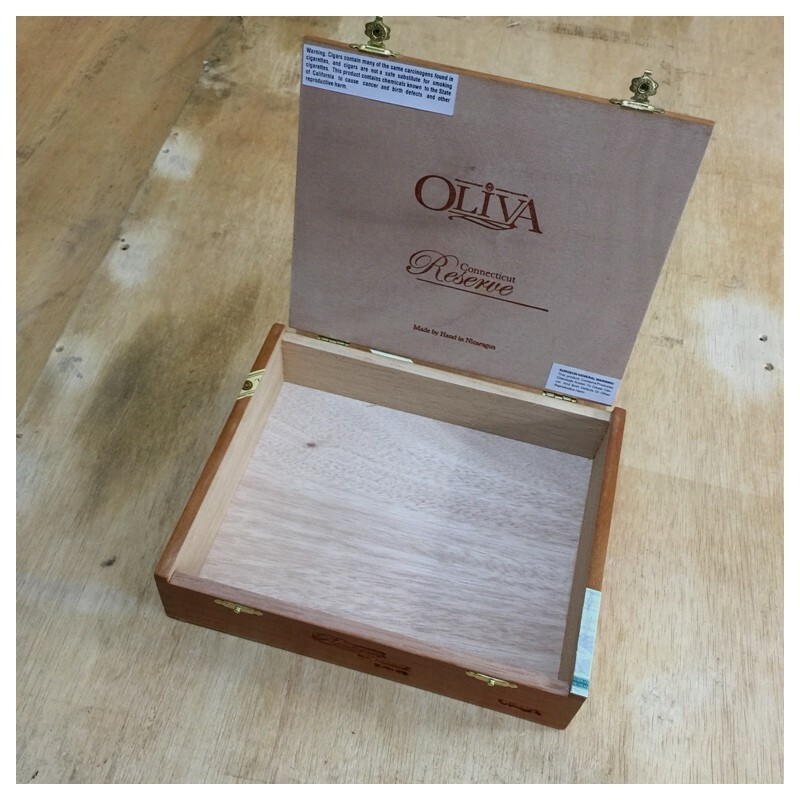 You will love our empty cigar boxes ! 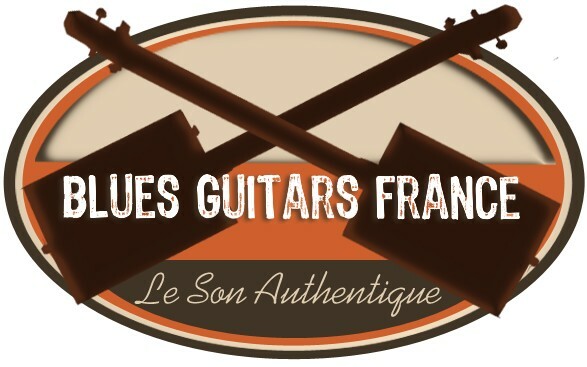 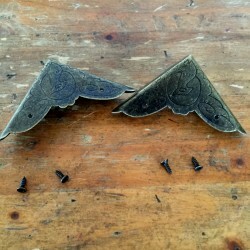 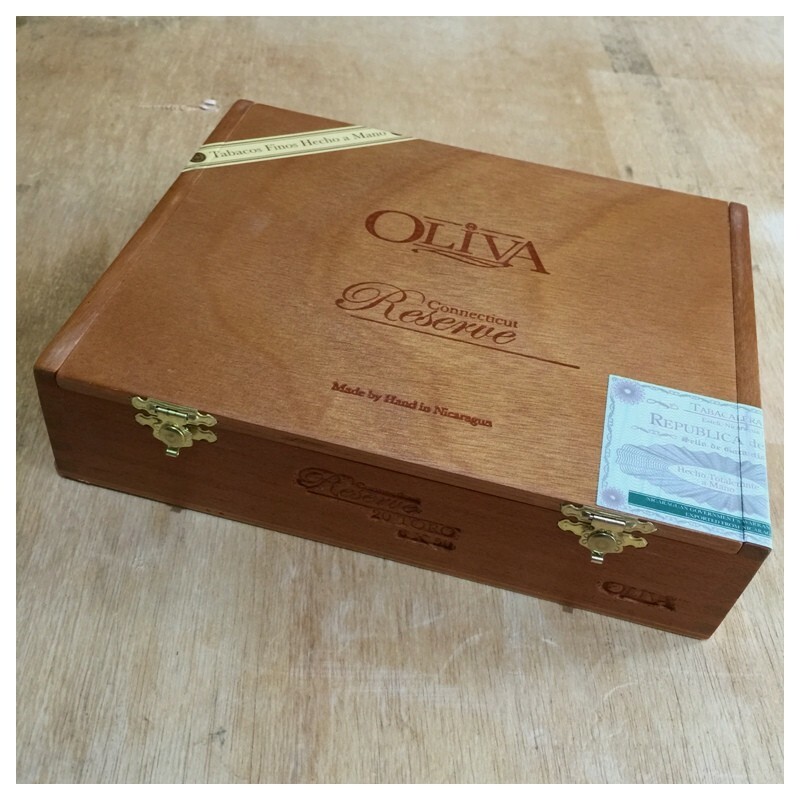 Making cigarbox guitar, amps, crafts collecting beautiful cigar boxes ? 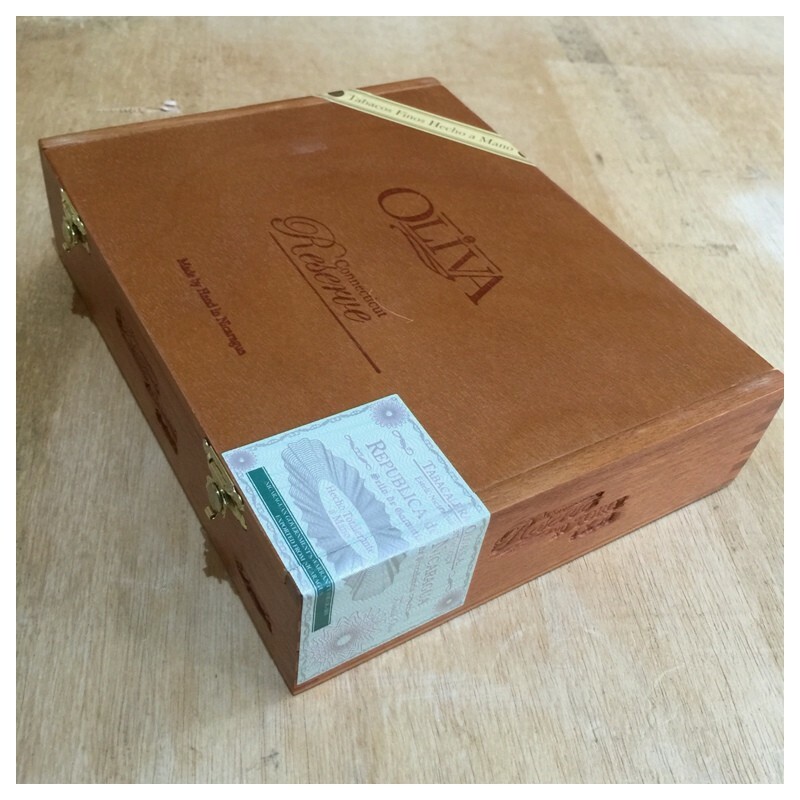 Oliva Connecticut Reserve is a very nice cigar box in great condition !